New vehicle pricing includes all offers and incentives. Tax, Title and Tags not included in vehicle prices shown and must be paid by the purchaser. While great effort is made to ensure the accuracy of the information on this site, errors do occur so please verify information with a customer service rep. 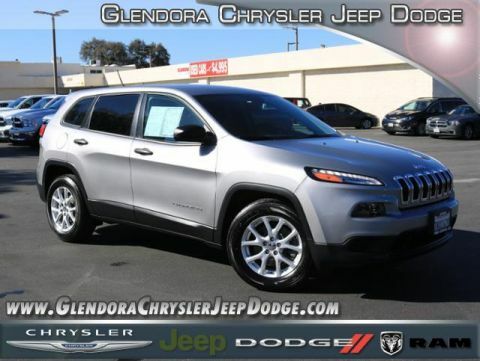 This is easily done by calling us at 909-480-4070 or by visiting us at the dealership. 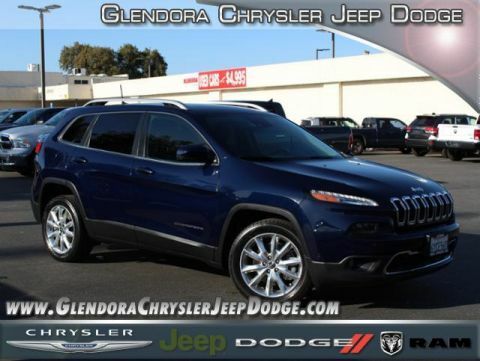 Get to know our new Chrysler, Dodge, Jeep, and Ram dealership. Serving Glendora, Ontario, West Covina, Los Angeles, and Monrovia. 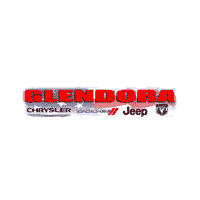 If there is one thing we want everyone to know it’s that at Glendora Chrysler Dodge Jeep Ram we are here to make you happy. 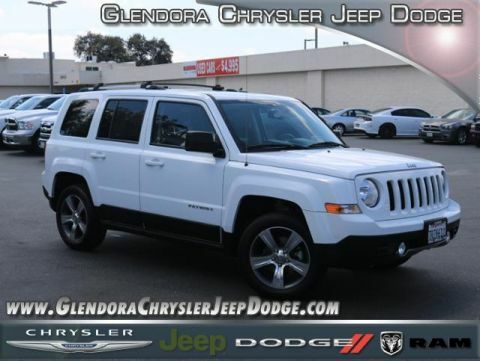 That’s what we want from the time you walk into our showroom looking for the new or used Chrysler, Dodge, Jeep, and Ram vehicle of your dreams to the day you want to trade it in. 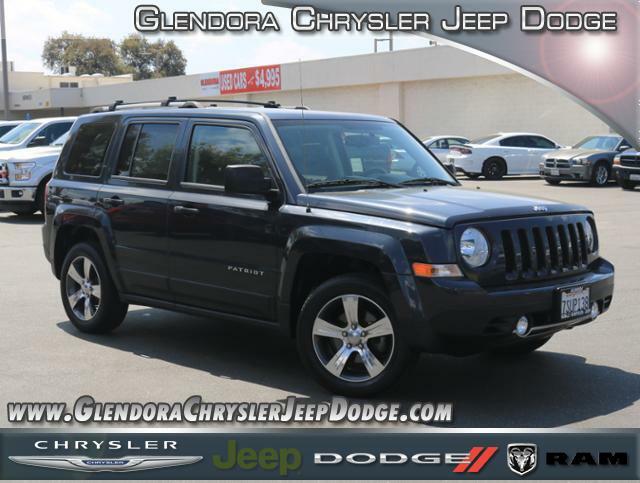 Glendora Chrysler Dodge Jeep Ram	34.118822, -117.82951.